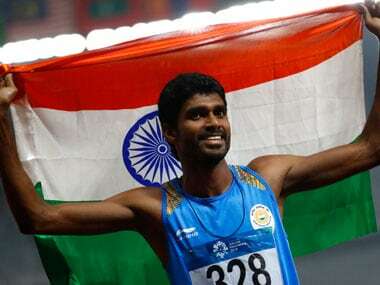 Sreeshankar, who had won the gold in men's long jump at the Federation Cup National Championships at Patiala, is set to be operated at his home town of Palakkad in Kerala. 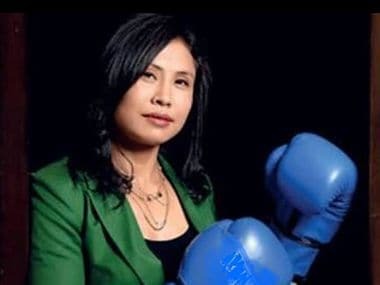 Sarita Devi said, "I would be aiming to raise the problems faced by women boxers because I have practical experience of how things work." Ace Indian shuttler Saina Nehwal sailed into the women's singles second round of the China Open Superseries Premier with a straight-game win over USA's Beiwan Zhang on Wednesday. 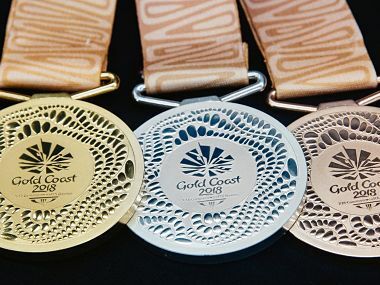 World Championship silver medallist PV Sindhu (World No 2), bronze medallist Saina Nehwal (World No 12) will only be seen in action from the last eight stage. 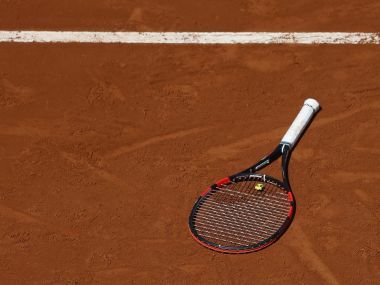 Unless AITA makes it compulsory, players such as Yuki Bhambri, Ramkumar Ramanathan, Rohan Bopanna won't come despite the fact that winning the national championship now is lucrative.